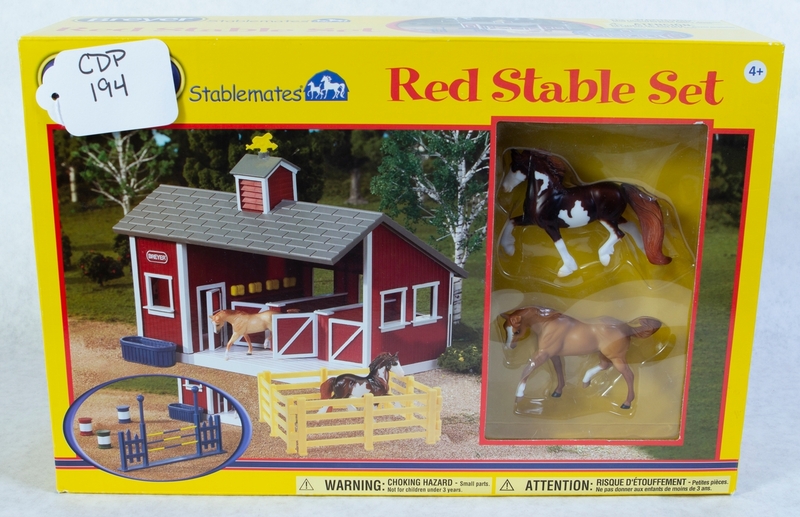 Breyer Red Stable Set. Barn with Horses. Donated by Sattgast Family.